Hi, beautiful women! 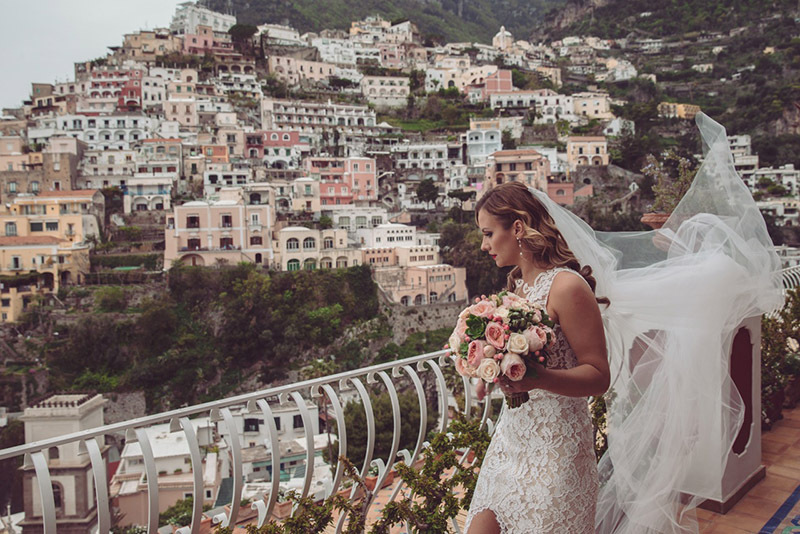 As you know Amalfi Coast is considered to be a very romantic place for destination weddings; colourful, with breathtaking landscapes, it attracts beautiful couples from all over the world. 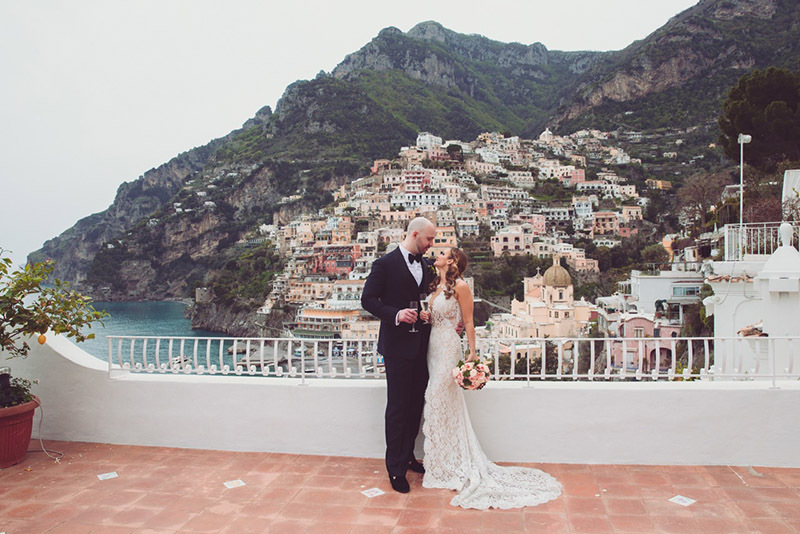 Here you can enjoy the photos made by a fantastic photographer Joanne Dunn Photography → of our wonderful bride Aida Vasilescu, that got married in April 2016 in Positano. Me and my team went there to prepare also her relatives and friends. The bride didn’t have time for making a trial, but we discussed thoroughly everything through email and we studied her complete look. 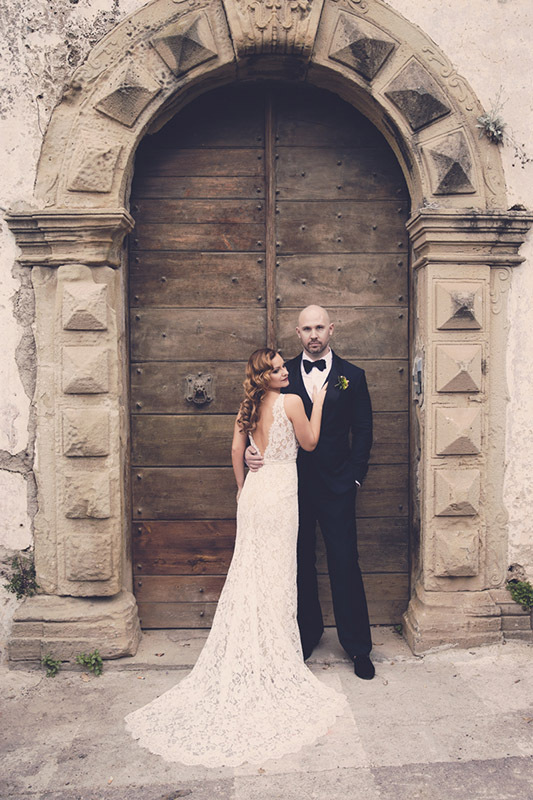 “My experience with Anna was nothing short of amazing! I found her through her beautiful work that has been published in a couple of magazines and through social media and her website. I spoke with many "stylists" before finding a true artist like Anna. We corresponded, over email, quite a bit before the wedding, in order to get a full understanding of my vision. She was quick to reply to my inquiry and she speaks excellent English, which was very helpful to me. She actually can speak several different languages, which is also impressive. Through our correspondence, she asked for photos of myself in my wedding dress, photos of my face without make up (a blank canvas, if you will), photos of hairstyles I would like and photos of flowers and my colour palette. She has incredible style and taste, so I sent her my ideas and asked for her opinion. The wedding day, she traveled down from Rome bringing with her two assistants, who were also wonderful. Anna is meticulous, very detail oriented and organized. As soon as she arrived, we went over the photos we shared over email and she asked if it was still my vision, just in case I had changed my mind. Which I felt was incredibly thoughtful. I had not, so we began working on my hair and make up. She has a ease about her and she is very calm and pleasant, which makes a hectic wedding day less stressful. I am very particular and she exceeded my expectations with her skills! My make up and hair were absolute perfection! 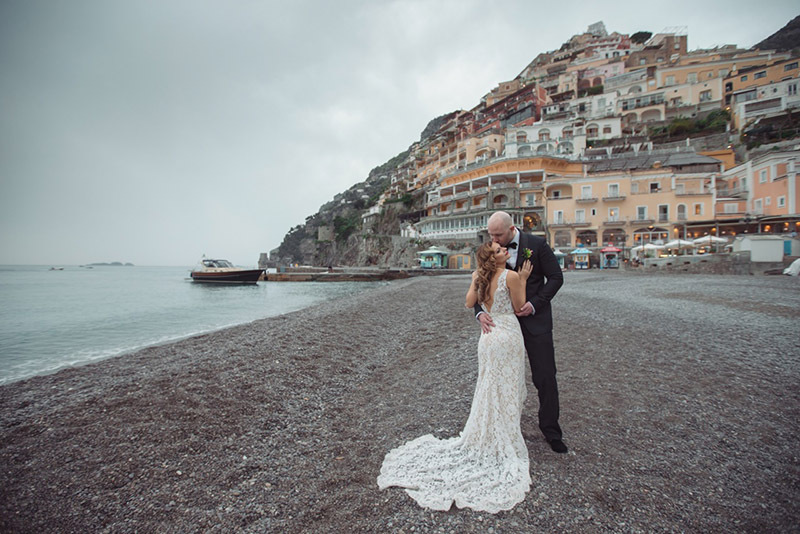 Resilient through joyous tears, the afternoon rain, a photoshoot all over the beautiful town of Positano and through our reception. 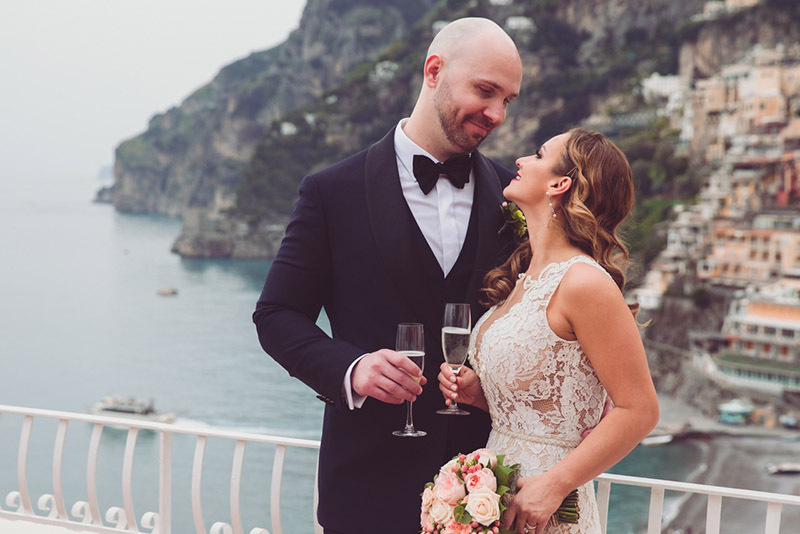 This is quite lengthy, I know, but there are not enough words to express my happiness and appreciation for making my dream wedding complete magic.